Canada's new special envoy to Myanmar is heading to the region next week, months into a humanitarian crisis that has reportedly displaced close to a million Rohingya Muslims. "I don't pretend to be somebody who can work miracles," said Rae. "It is a humanitarian crisis of extraordinary proportions. It is going to require a lot of persistent engagement from Canada as well as from other countries." Rae said he'll write an independent report out of his trip with advice for Prime Minister Justin Trudeau, which will be made public. While overseas, Rae said he hopes to meet with as many officials as possible in Myanmar and Bangledesh to "get at the reality of the situation." "I think the point is you keep on trying and working and you keep on working every connection and every door that you can. I think it's a matter of being persistent," he said. His mandate lasts until the end of January and then "we'll see what happens." While in the region, Rae will meet with Trudeau when the prime minister heads to Vietnam for an APEC leaders meeting early next month. 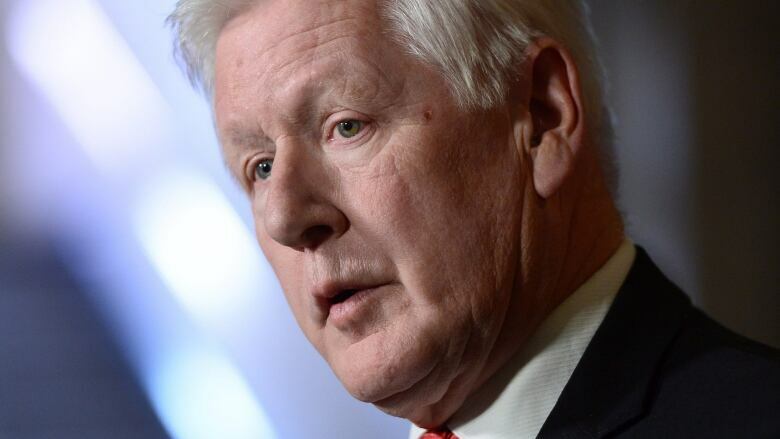 Rae, a former premier of Ontario and former federal interim Liberal leader, told Power & Politics guest host Catherine Cullen he has no doubt he'll have concrete suggestions for Canada. "I wouldn't have taken this on if I didn't feel that the government of Canada was prepared to do more," he said in an interview airing Monday. On Monday, Minister of International Development Marie-Claude Bibeau cited new United Nation figures that put the number of Rohingya people who have left Myanmar for neighbouring Bangladesh at about 900,000. 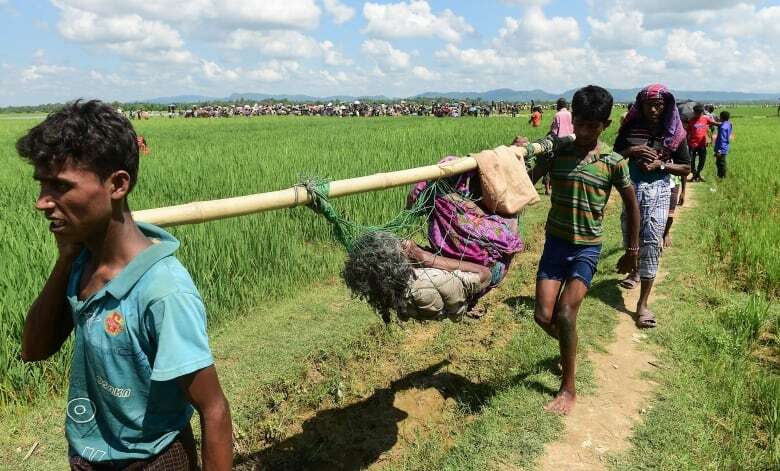 The bulk of those refugees, about 600,000, have fled since the end of August, when the Myanmar military began a violent crackdown against Rohingya militants following attacks in which several security forces were killed. The military response, which has come with the support of Buddhist nationalist mobs, has seen villages burned and an untold number of Rohingya killed. Foreign Affairs Minister Chrystia Freeland called the attacks "crimes against humanity" and said the Liberal government is looking at different ways Canada can be supportive, including looking at resettlement of refugees. Bibeau also announced $12 million in humanitarian aid to help those affected by the crises, bringing the total pledged by Canada up to $25 million so far this year. There's been pressure on the Canadian government to strip Myanmar's state counsellor, Aung San Suu Kyi, of honourary Canadian citizenship she was given back in 2007. The Nobel laureate has disappointed supporters for not doing more to protect the Rohingya. Rae wouldn't comment on questions around her culpability. "I don't think it's a good idea for me as a special envoy to start out my trip with my conclusions," he told Power & Politics guest host Catherine Cullen. Rae said he hasn't secured permission to enter Rakine state yet and is still working on getting a visa, but isn't worried yet. His upcoming trips won't be his first, Rae said he visited Myanmar's south four months ago. Canada's Ambassador to Myanmar, Karen MacArthur, is one of few people who have seen the troubled state since the displacement started. Her recent trip, under the protection of the border guard police, was seen as controversial since her escorts are part of the system accused in the violence against Rohingya.